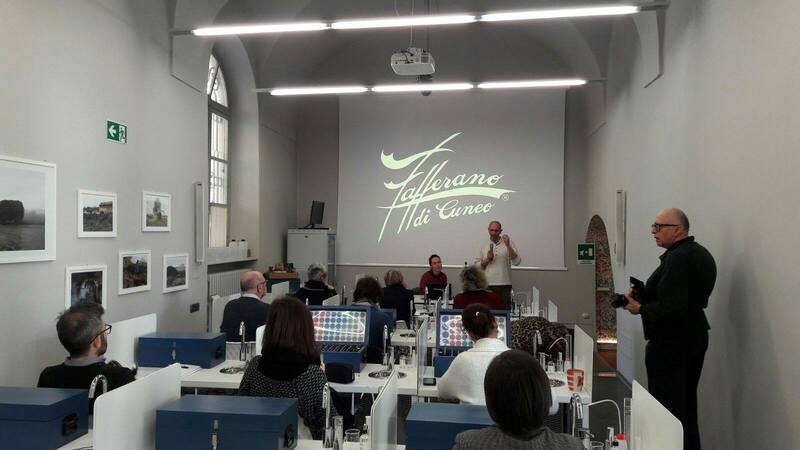 On February 25th a “press tour” all dedicated to the world of fragrance has been on stage in Savigliano at Muses – The European Academy of the Essences. The event was attended by the agricoltural company Giraudo, owns the trademark “Zafferano di Cuneo”, which proposed the olfactory spice analysis, in addition to a special tasting of saffron honey . The event was also an opportunity to present the Herbartis project linked to the development of aromatic and medicinal herb.